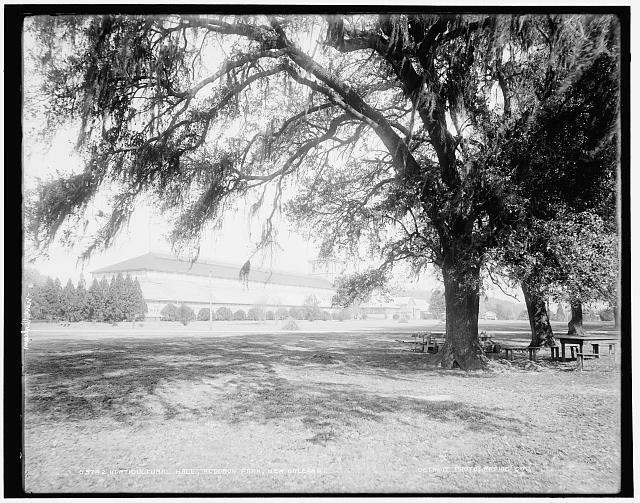 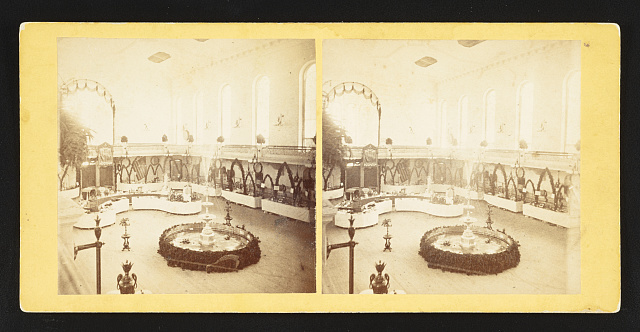 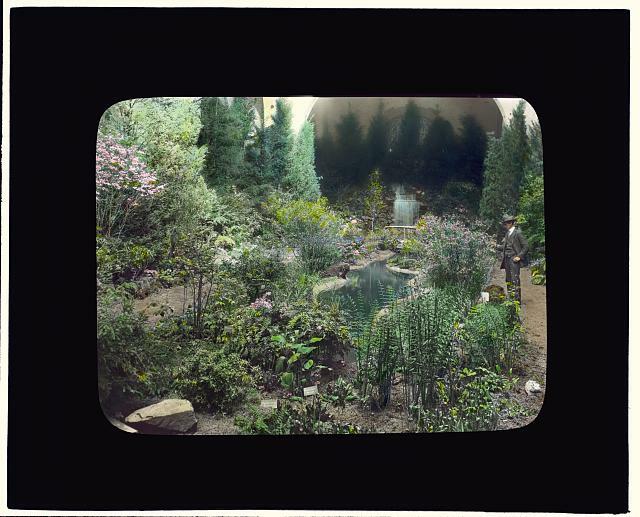 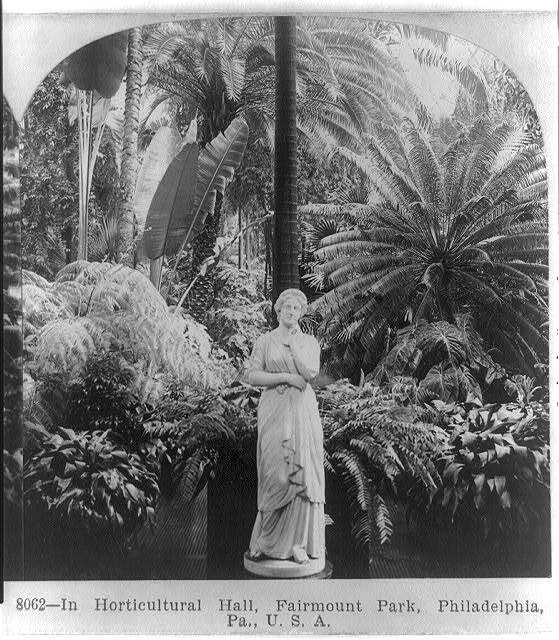 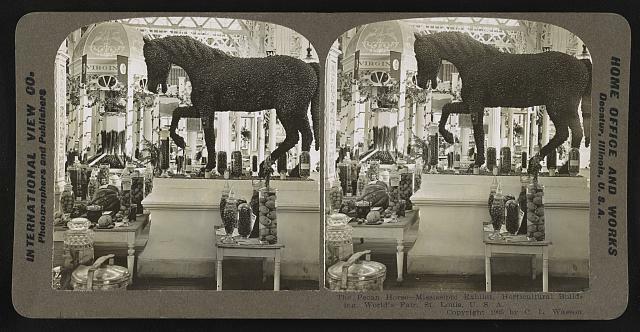 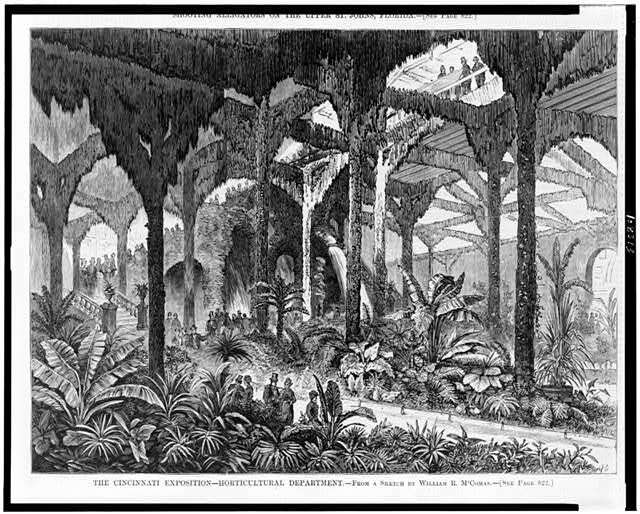 In Horticultural Hall, Fairmount Park, Philadelphia, Pa., U.S.A. 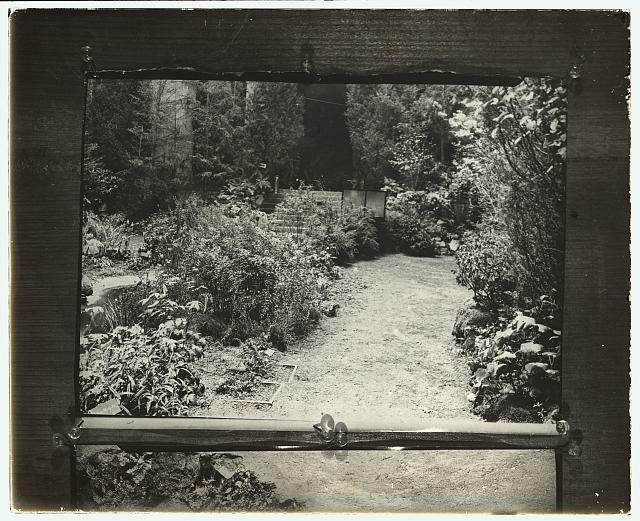 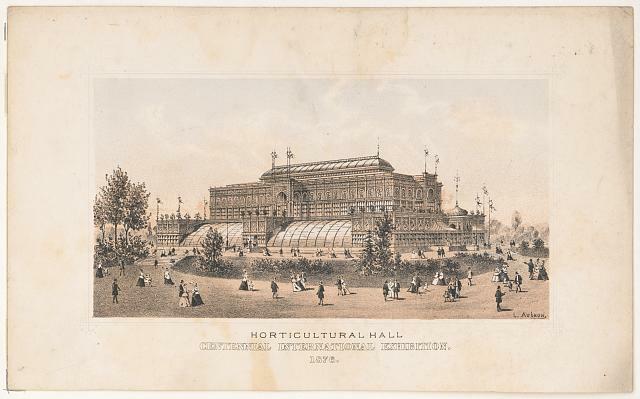 The book of the Royal horticultural society. 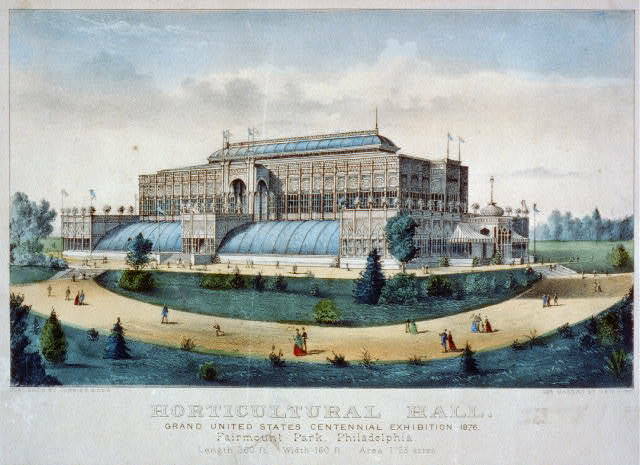 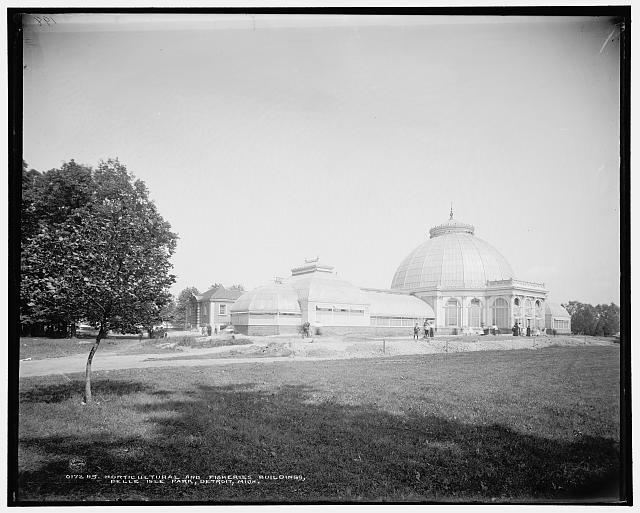 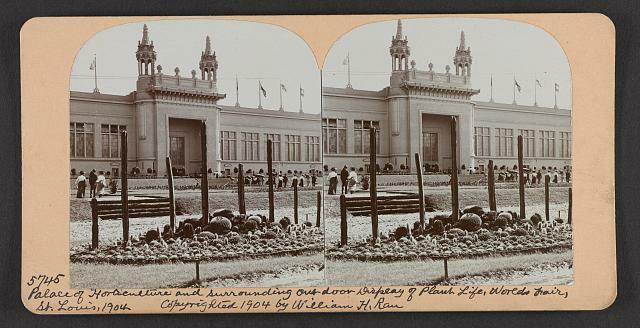 Horticultural and fisheries buildings, Belle Isle Park, Detroit, Mich.
Horticultural Hall. 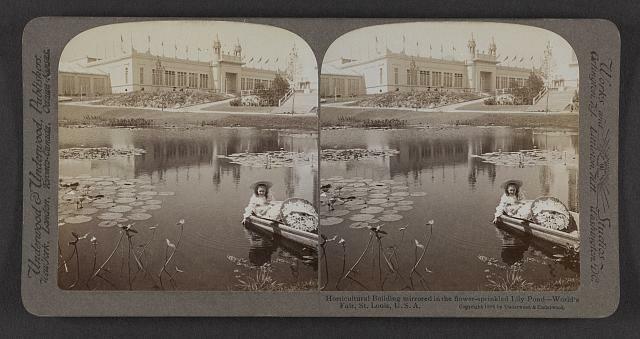 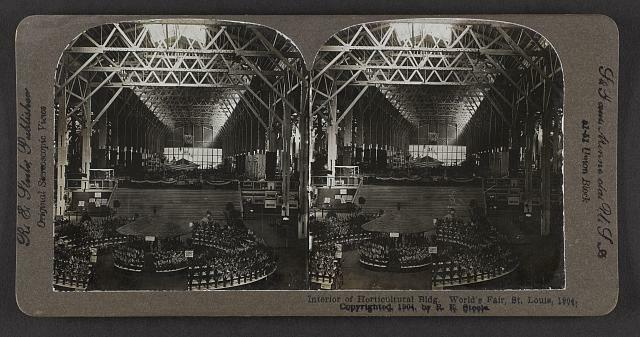 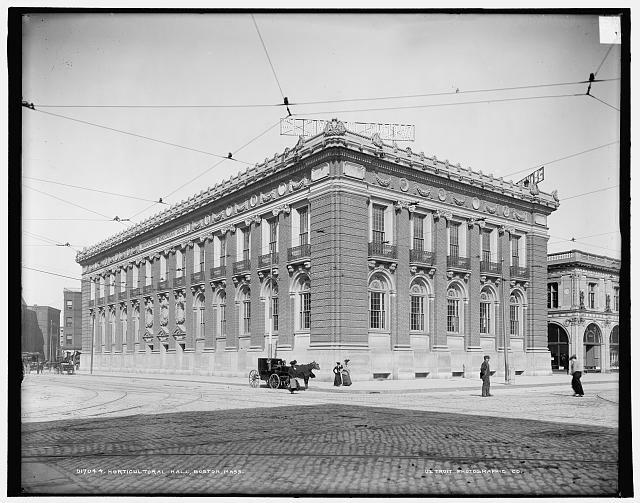 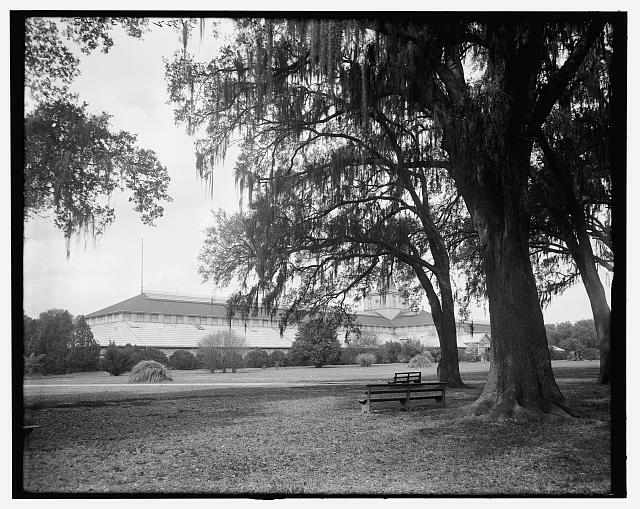 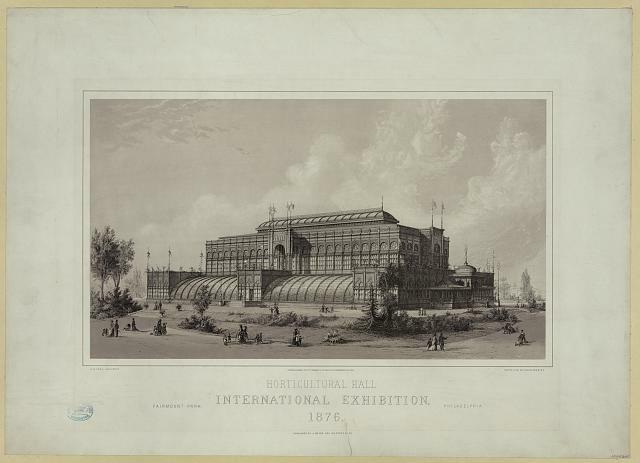 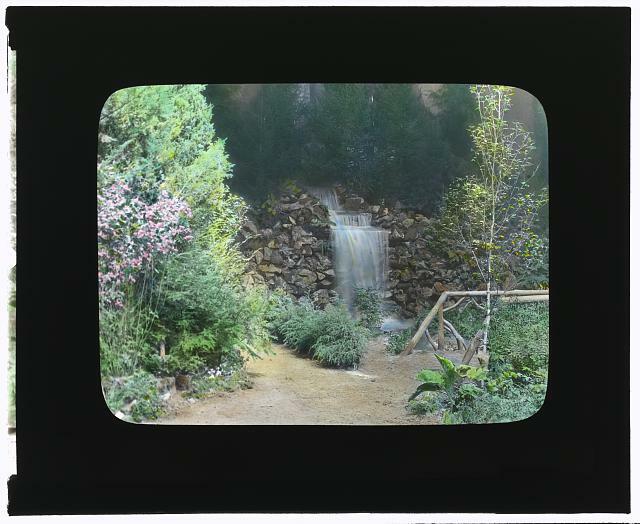 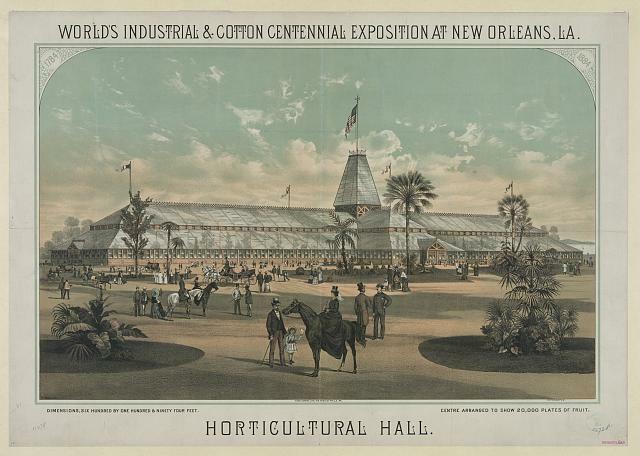 World's Industrial & Cotton Centennial Exposition at New Orleans, La.